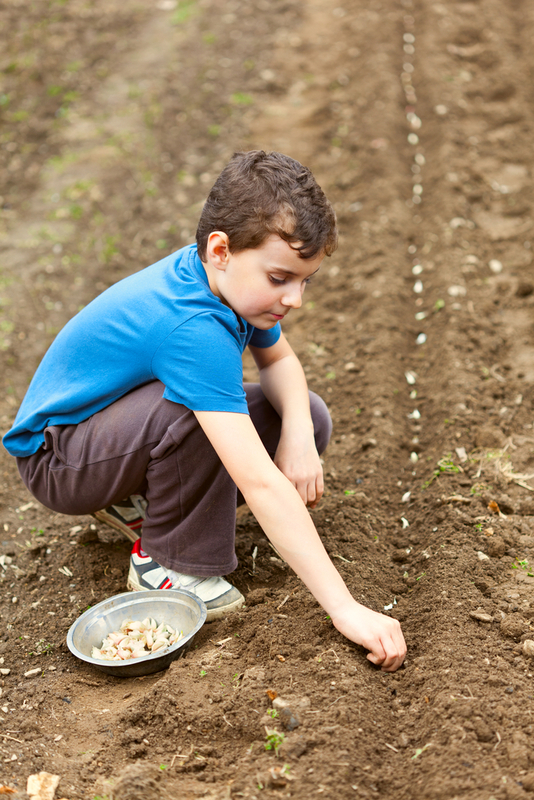 In this worksheet students have to decide on the best conditions for growing seeds, drawing from their experience and the information given. Plants are all around you, even if you live in a city. Most of them have grown from seeds. But how? What did the seed do to get started? 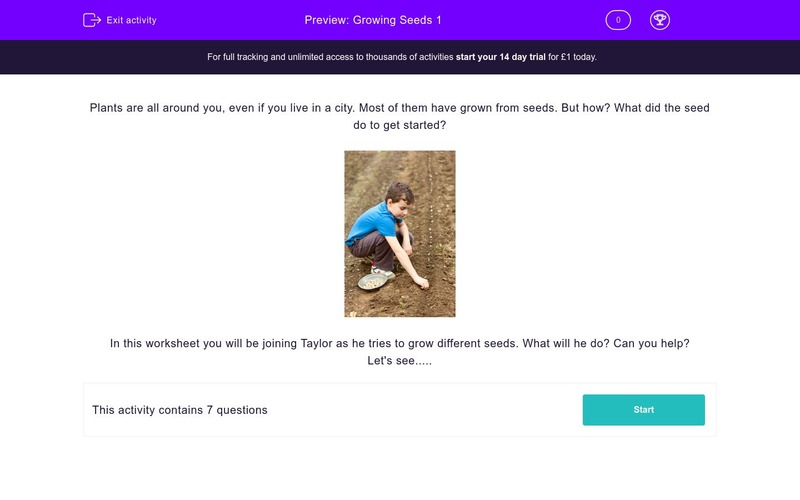 In this worksheet you will be joining Taylor as he tries to grow different seeds. What will he do? Can you help? Taylor decides to try to grow some cress seeds. He plants some of them on damp kitchen paper, some on dry sand and some on dry soil. Which one do you think will grow best? How will Taylor know which seeds are growing best? Which ONE of these do seeds need to have in order to start growing? Taylor thinks that he will try sprinkling some cress seeds on to his face flannel. Do you think they will grow? Next, Taylor tried some bean seeds to see if they were different to the cress seeds. Taylor could see something growing out of the seed. What do you think it is? If Taylor wants his beans to grow into healthy plants he will need to give them something. What is it? Taylor wondered what would happen if he left some of the seedlings in a dark cupboard. After a week he looked at them and found that they had turned yellow and were much taller than usual. 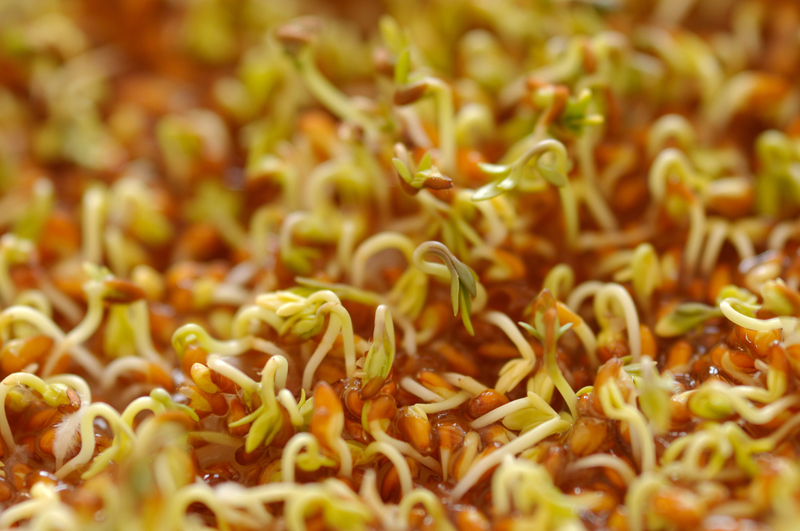 Seeds must have WATER before they can start to grow, so even though some are on soil they won't be able to start because there's no water. When a seed has produced a root and a shoot it is growing well. That way Taylor will know that the ones on the kitchen paper are doing best. 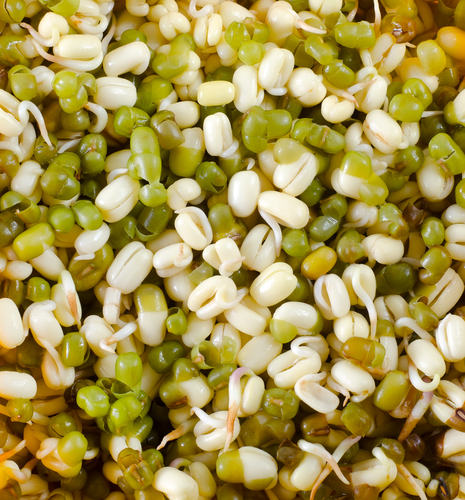 Seeds must have water before they start to grow - it makes the seed soft so the root can grow out of it. Soil and light are only important once the seed has grown into a plant. Taylor washed his face with the flannel in the morning so it's damp - that means the seeds will grow: they only need the water! They don't need soil and if his flannel was dirty it would be a bit like soil anyway! The first thing to grow out of a seed is the root. The root anchors the plants in the ground and helps it to get more water. Seeds don't need soil but plants do - they anchor themselves firmly in it and they draw up water and minerals with their roots - soil is really important to them! The bean seedlings need light to grow properly - without light they grow yellow leaves. Put them back in the light and the leaves go green!